please let me know if it would be best placed elsewhere. 1. It seems that Viaguard does have DS in their database. It appeared that only Wisdom had it previously. 2. Their presentation of results are different, and somewhat ambivalent. One of the parents was likely a purebred, but does not contribute >=50%? So, mostly shepherd with a little greyhound. Is she fast? Tell us about yourself: I have always had dogs, but Raven is my first rescue and, as it would turn out, my first Dutchie. She’s a GSD Dutch Shepherd mix and she’s the dog who’s teaching me everything I didn’t know about dog training. 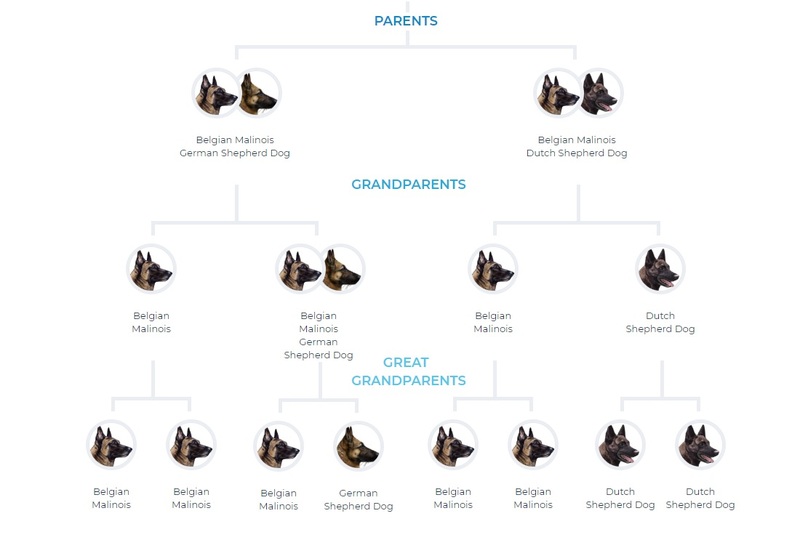 My understanding of the Level 2 (one parent possibly a purebred) is that it can contribute more than 50% of the dog’s DNA, but less than 75% - and Viaguard consider 75% the cutoff to say that the dog has a ‘majority’ of one breed’s DNA. In Raven I would say the greyhound is fairly submerged. I can’t see it physically. If I had to speculate I would say it comes out in heightened timidity (although I’m still trying to untangle this from shepherd aloofness/protectiveness and deficiencies in socialisation during the critical period), as well as her being a ‘sprinter’ rather than an ‘endurance athlete’. There is no sign in her of the boundless energy often ascribed to Dutch Shepherds. The shepherd I can see is her implacable protectiveness of our house and campsite (which is still at problematic levels). I still don’t know enough about drive to give a good assessment of what hers is like - but I’m learning all the time. Oh, i really do have to test my girl. She is european line, longhaired and she has papers. I strongly believe she has nothing but dutchie in his parents and grandparents. Oh well, couple shorthaired in the ancestors so would be mal too i guess. Maybe. Also no hyper or high energylvl here either. Quite opposite. But as i have been seeing, dogs outside europe tend to be more mixes with mal. And mal is hyper here also, every mals i have seen are fierce ball fetch lunatics and aloof with strangers with endles energylevels. Dutchies i have seen here, and i have seen many short and longhaired, are more calm and submissive than outside eu where they tend to put more mal or other in to have that kick for protection training. Here is almost nothing to try to do protection work if ur dog has no papers. And paöers u wont get if theres much mix in there, then puppies are not *pure* and have to register other register which leads still proplems with training here, why train cause u cant compete. 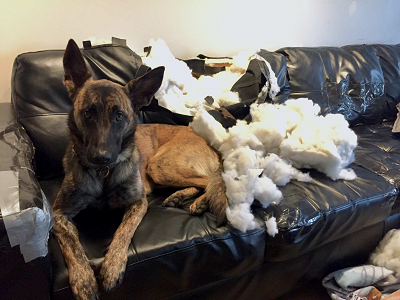 Tell us about yourself: Looking to re-home a Dutch Shepherd mix. Leela is a GORGEOUS girl! Tell us about yourself: Amira, human of Serafina (angel of destruction) Mal/GS and just welcomed home Bruno my first Dutchie! I got Bruno from rescue in 2015, I was told he was a KNPV Dutch but was skeptical and always suspected that he had some sight hound in him. I finally did the wisdom panel and nope, no greyhound lol. It looks like malinois, dutch, with a gsd great grand parent. So yeah, KNPV Dutch go figure!